1. What is the meaning of W.I.S.E.? * W.I.S.E. stands for While In School Earn. * Yes, we post some images of proof of income. 3. How much will I earn for every post? 4. How do I get my registration code? 5. Why do we have to pay P500? * We are offering a great job opportunity for the people, if we give it for free our Read More and facebook will be flooded. So the option we have is to hire few employees, but still we want everyone to enjoy the service we are offering. Then we decided on selling the system. 6. Is this network marketing? * Sort of, we are "SOCIAL NETWORK ADVERTISERS" using the Network Marketing Scheme, you can earn by posting or referring. Referring is just a bonus and is not mandatory. But we advice you to do it also because more bonuses means more income. 7. How can I pay for the registration fee? * There are different modes of payment just choose one. Smart Money/Padala via BDO or Smart Padala outlets or you also send your registration via LBC or Western Union. 8. Can I just send the payment to you whenever I want? * No, kindly ask for reservation of code or our payment account if you are ready to send your payment right away or on the next day and not after 1 week, because we don't want to receive money from you without any slots available in our group. If you fail to pay your reserved slot on the same or the next day, we will open the reserved slot for the sake of others. 9. Do you have maximum number of posts allowed? * Number of posts depends on the task you get. Some task has 40 posts in it, some have 50 but commonly tasks have 20 available posts in it. We have limit of tasks per day and it is 20. 10. How can I get my commission? * We will pay you through Smart Money/Padala or of you have BDO Cash Card we will consider it. 11. What if I don't have Smart Money or BDO Cash Card? * You can still get your income, we will send it to you via Smart Padala. We have Smart Padala outlets allover the Philippines. 12. Do you have any other ways to earn in WISE? * Yes, but we explain it once you are already registered. 13. Do you have any proof of income? pano yung sa task sir pro?? 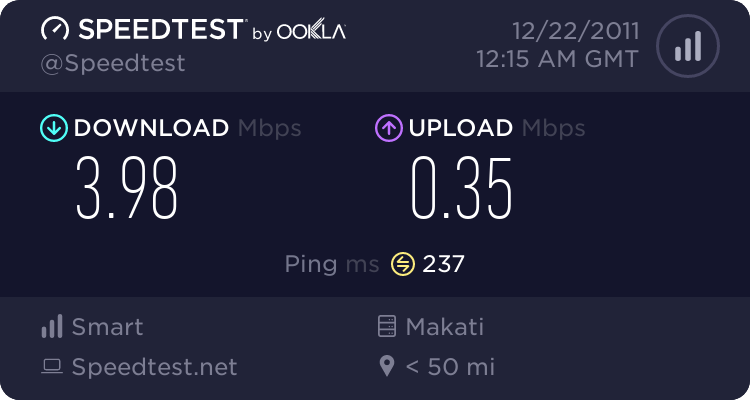 kung 20 lang limit edi 10 petot lang kitain?? ahh.. kala ko 10petot lang kitain eh.. ) try ko mag register.. tapos i-refer ko mga client ko sa vpnuz..
normal task=10task per day?? daya naman.. kano komisyon kapag may na refer?? (01-14-2012 08:47 PM)Musica Wrote: Read More ahh.. kala ko 10petot lang kitain eh.. ) try ko mag register.. tapos i-refer ko mga client ko sa vpnuz..